human beings. 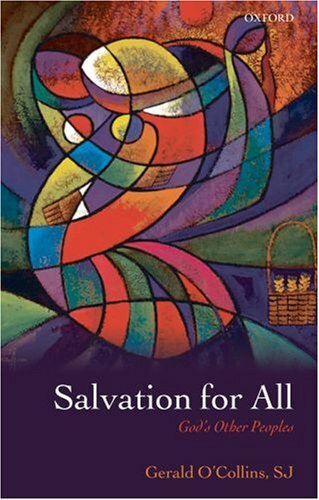 At the end, the book breaks new ground by developing the universal presence of the risen Jesus (along with the Holy Spirit) and his role as universal Wisdom, and the fullteaching of the Letter to the Hebrews on the possibility of faith for all people. Dying and Rising for All?